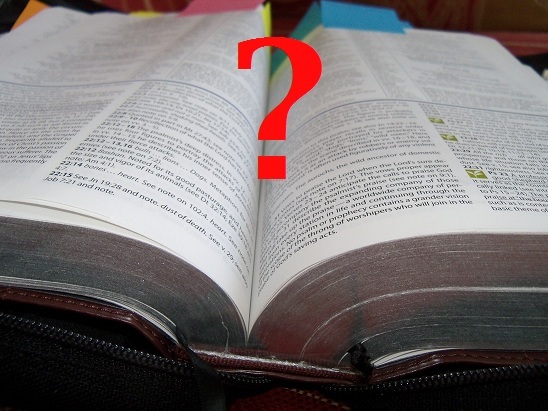 Bible Note: Judges 14:14- Samson, a Riddle, and Dramatic Irony? | J.W. Wartick -"Always Have a Reason"
It’s a possibility, I suppose, although it doesn’t ring persuasive to me. It seems more likely we’re meant to take it face value, as Samson obliquely referring to his killing of the lion and subsequent eating of the honey from its corpse – that action violating the Nazirite vows. So I’ve always taken the riddle as one more indication of how Samson doesn’t take God’s prior claim on him seriously. He, literally, treats it like a game. Samson’s one of my favorite Bible stories, and the subject of the first sermon I ever preached, so this post really caught my eye! Thanks for stopping by and commenting! I appreciate the insights you offer on the story, and the notion of Samson treating God’s setting him aside like a game is interesting. Thanks! Samson is also one of my favorite stories. I’ve been very thoroughly re-reading it and hope to do so in Hebrew soon, though I’m super rusty in Hebrew. I have also been very slowly reading through a book focusing on Samson. What’s the book? A rabbi friend of mine recommended a book of midrashim on the story a while back… “Lion’s Honey”… is that the one? No. “The Structure of the Samson Cycle” by Jichan Kim. It is extremely dense so far (like 5 minutes per page dense). Good stuff though. I’m not sure how this qualifies as a “re-interpretation” or why it might suggest that there are some hidden motives to doubt God’s word here. Indeed, it seems as though it is simply arguing for more layers of meaning in the text rather than rejecting its authority or anything of the sort.